More than 150 people gathered at Chatham House in London on 14 November 2017, for an event titled ‘Winning back the human race: a conference on the legacy of the Independent Commission on International Humanitarian Issues’. The conference also provided an opportunity to remember the Commission’s dynamic Secretary-General, Zia Rizvi, who sadly passed away in 2016. Prince Hassan of Jordan, who was Co-Chair of the Commission, served as Patron of the conference, which was chaired by Lord Malloch-Brown, former Deputy UN Secretary-General. Other high-level speakers included Mark Lowcock, the UN’s Emergency Relief Coordinator, Lord Owen, former UK Foreign Secretary, and Josette Sheeran, former Executive Director of the World Food Programme. Working to a packed agenda, the one-day conference considered the legacy of the Independent Commission, which sat between 1983 and 1986, and examined the progress that has been made over the past three decades in relation to three major global issues: humanitarian action and the laws of war; refugees and the dynamics of displacement; and the persistence of famine and food insecurity. The conference concluded with a discussion of the past, present and future of humanitarian action. Many participants at the conference drew attention to the visionary nature of the Commission, which examined and made recommendations in relation to a range of issues that were to assume much greater significance in the years to come and which remain firmly on the international and UN agenda today. At the same time, there was broad agreement that the Commission’s objectives remain to be fulfilled. Millions of people across the globe are victims of armed conflict, human rights violations, displacement and material deprivation, and yet the UN Security Council is unable to prevent and bring the violence to an end. Despite much talk of ‘localization,’ humanitarian action is still dominated by governments, institutions and individuals from the Global North. States and societies have become increasingly preoccupied with their own interests, and the sense of outrage required to create a more peaceful and equitable world is at risk of being lost. 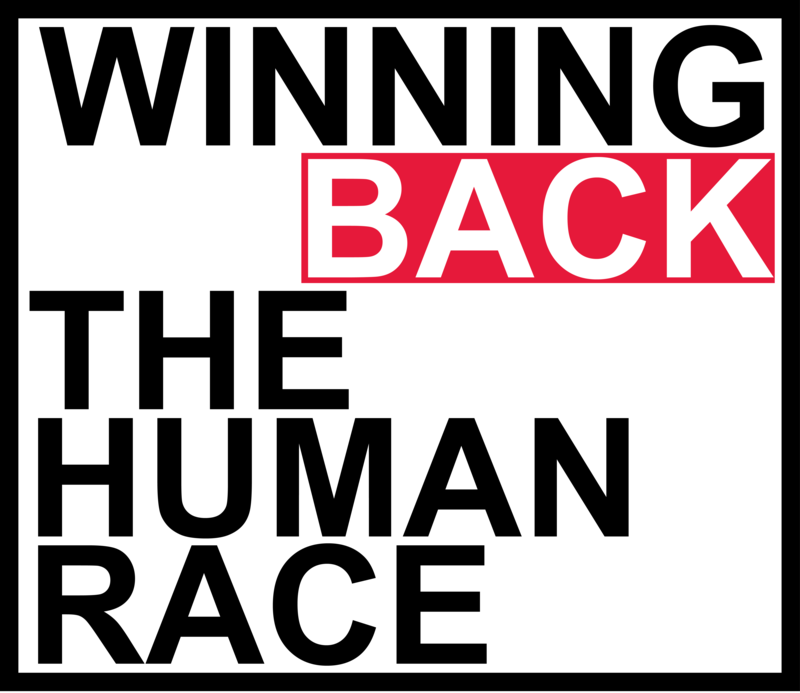 ‘Winning the human race’, the title of the Commission’s final report, remains a challenge for us all. A recording of the conference can be accessed here. Left to right: Dr Eleanor Davey, University of Manchester; HRH Prince El Hassan bin Talal, Co-Chair, ICIHI; Lord Malloch-Brown; Lord Owen, former UK Foreign Secretary; Ben Ramalingam, Institute of Development Studies.